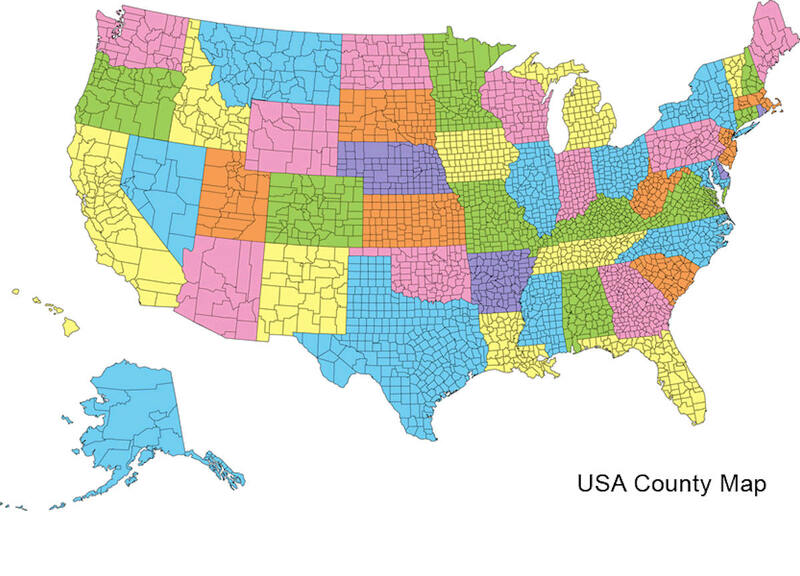 Alabama currently has sixty-seven counties. The oldest county, Washington, was created on June 4, 1800, when what is now Alabama was then part of the Mississippi Territory. The newest county is Houston, created on February 9, 1903. Tuscaloosa County is a county in the state of Alabama. Based on the 2010 census, its population was 194,656. Tuscaloosa County was created on February 6, 1818 from the Cherokee and Choctaw Cession of 1816, though its present boundaries were not established until 1820. The county seat and largest city is Tuscaloosa, the former state capital from 1826 to 1845. The county is named in honor of Tuskaloosa, a paramount chief of the Mississippian culture, considered ancestors of the Choctaw in the region. Tuscaloosa County is included in the Tuscaloosa, AL Metropolitan Statistical Area. The county is the home of the University of Alabama. The county received its name from the Choctaw Indian word for the Black Warrior River, which flows through the area. 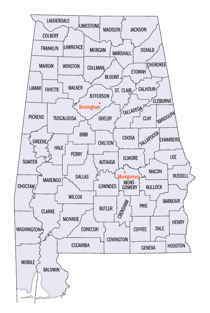 Tuscaloosa county was formed in February 6, 1818, its present boundaries were not established until 1820. 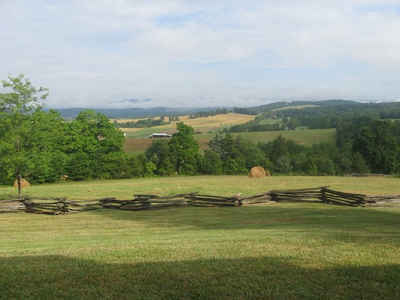 The county is located in the Appalachian foothills and the coastal plain. The county received its name from the Choctaw Indian word for the Black Warrior River, which flows through the area. The county was inhabited by both Creek and Choctaw Indians. It currently encompasses 1,336 square miles. The county seat was first established in the town of Tuscaloosa in 1819, moved to Newton in 1822, and then back to Tuscaloosa shortly thereafter. The town of Tuscaloosa was designated the state capital from 1826-45. The state university was established in Tuscaloosa in 1827. Other notable towns include Northport, Brookwood, Holt and Coaling. Following passage by Alabama of the 1901 constitution that disenfrachised most blacks, followed by the state legislature passing laws to impose Jim Crow, and problems of continued violence by lynchings, many African Americans left Alabama in two waves of the Great Migration. They went to Northern and Midwestern industrial cities. Their mass departure is reflected in lower rates of county population growth from 1910 to 1930, and from 1950 to 1970. As a result of these changes and growth by the white population, "by 1960, 100 years later, the County was listed as having 77,719 whites, about six times more than 100 years earlier, while the 1960 total of 31,303 "Negroes" was about three times more than what the colored population had been 100 years before. "They represented 28.7% of the population and were still disenfranchised. After passage of the federal Voting Rights Act of 1965, African Americans regained their ability to vote and participate in the political system. In 2015, one of the four elected County Commissioners is African American. Since the late 20th century, white conservatives in Alabama and other southern states have increasingly supported Republican Party candidates. African Americans have generally supported the Democratic Party, in a realignment of politics in the state since the period after Reconstruction. As reported by the Census Bureau, the county has a total area of 1,351 square miles (3,500 km2), of which 1,322 square miles (3,420 km2) is land and 30 square miles (78 km2) (2.2%) is water.It is the second-largest county in Alabama by land area and third-largest by total area. 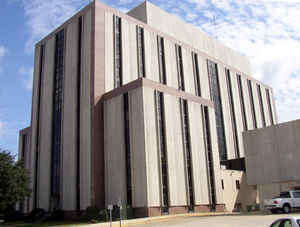 It is located in the west central part of the state, in the region commonly known as West Alabama. The county straddles the boundary between the Appalachian Highlands and the Gulf Coastal Plain and consequently boasts a diverse geography. The Black Warrior River system is the largest watershed wholly within Alabama's boundaries and emanates from three sources: Locust Fork, Mulberry Fork, and the Sipsey Fork. The Mulberry Fork River and its tributaries flow throughout Tuscaloosa County. Near the city of Tuscaloosa, the Black Warrior River flows across the "Fall Line," a site at the juncture of two geologically distinct continental landforms that in Alabama separate the elevated and hilly Cumberland Plateau from the flat East Gulf Coastal Plain. The Upper Tombigbee Watershed drains portions of the western half of Tuscaloosa County, and the Tombigbee River is considered vitally important in terms of ecological diversity. Although the river has a high level of aquatic biodiversity because it remained relatively free from major changes for a long period of time, many of the fish and mussel species are currently at-risk. The Tuscaloosa County School System serves students in the county who live outside the city limits of Tuscaloosa. The system has been in operation since 1871. The system is managed by a Board of Education, composed of 7 members elected by single-member districts by the voters of the county outside the limits of the city of Tuscaloosa. The Board appoints a superintendent to manage the day-to-day operations of the system. In school year 2012-13, almost 18,000 students were enrolled by the system. There are 19 elementary schools, 8 middle schools, 6 high schools. Children are also served at the Tuscaloosa Regional Detention Center and Sprayberry Regional Educational Center; the latter provides services to gifted and special needs children. The Tuscaloosa City School System serves students who live in the city of Tuscaloosa. Post secondary education is provided by the University of Alabama and Stillman College, a historically black college founded in 1876. Both are located in the city of Tuscaloosa and both are four-year schools.